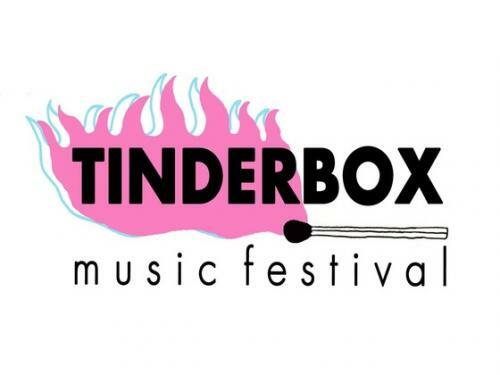 Still Saffire is the opening band for the Tinderbox Music Festival this year!!!! Tinderbox Music Festival is an annual event showcasing a powerful and diverse lineup of established and emerging female artists producing innovative original music. Rooted in the vibrant New York City music scene, Tinderbox donates 100% of its net proceeds to organizations involved in empowering the next generation of female artists including GIRLS WRITE NOW, an organization providing guidance and opportunities for NYC’s underserved high school girls to develop their independent voices and explore careers in professional writing, and the WILLIE MAE ROCK CAMP FOR GIRLS, a non- profit music and mentoring program empowering girls and women through music education and activities.